CHAMPION UPS Solutions Government, Defense, R&D, etc. Solution for Government, Defense, R&D, etc. We have wide range of UPS system for Government back-offices and research center to give them uninterruptable working hours and secure important data & information. 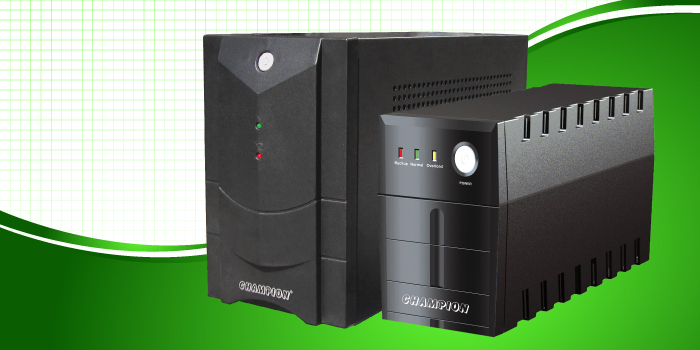 Also our UPS are engineered for outstanding performance and reliability for sophisticated defense/military equipments. We have solution for defense equipment manufacturers and defense organizations. 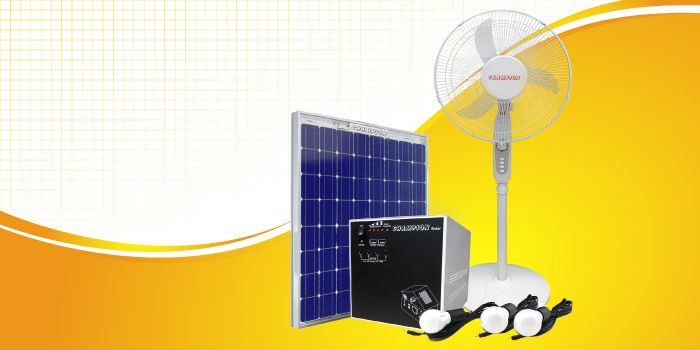 Customize solution available for any specialized applications .